Graham was appointed to the Board as a Non-executive Director in September 2009. 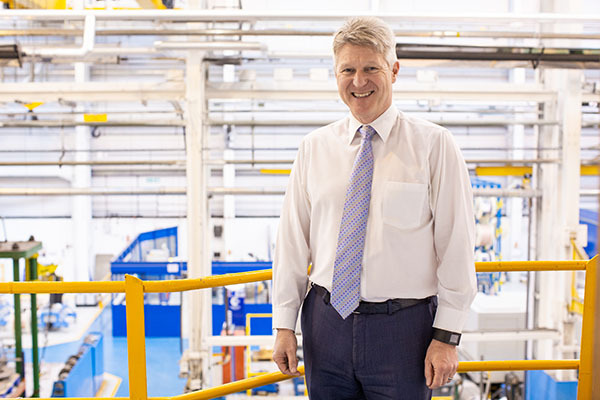 In a 25-year career spanning several sectors, including aerospace and defence, Graham has worked in senior management and Board positions for TRW Aeronautical Systems, Smiths Group plc, Dowty, Schlumberger and Standard Telephones & Cables. He is currently Non-executive Chairman of C Zero Limited, and was Managing Director of Northrop Grumman Corporation UK Limited. Graham is Chairman of the Remuneration Committee. Appointed to the board as Non-executive Director on 22 February 2008, Roger McDowell became Chairman in March 2008. After University Roger worked for some 20 years with Oliver Ashworth Ltd., a pipeline products distributor, where he became MD and was instrumental in growing sales from £1 million to over £100 million and achieving a full listing on the London Stock Exchange. Roger has held a number of non-executive appointments in both private, Official List and AIM quoted companies across a diverse set of sectors. Les was appointed as a Non-executive Director on 1 September 2014. Les has over 30 years’ experience in the Oil and Gas industry, in various subsurface, engineering, operational and senior management positions. 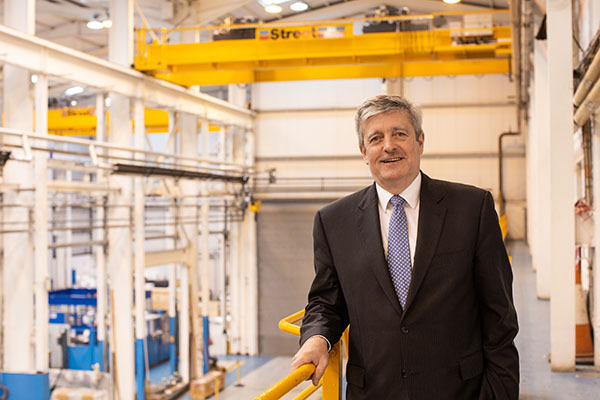 Les is currently CEO of Ithaca Energy Inc., appointed in 2013 and has previously served as a main Board Director of Wood Group and Chief Executive of its Production Facilities business and Group Director responsible for HSE. Prior to this, he spent 22 years with Marathon Oil, including four years as European Business Unit Leader. 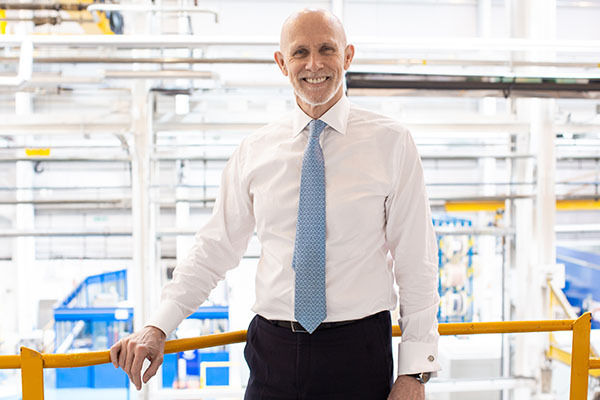 John was appointed as a Non-executive Director on 22 February 2018. John held several executive roles in the NDA including latterly both the CEO and Accounting Officer to Parliament from 2012 to 2017, responsible for managing the activities across 19 nuclear sites in the UK. 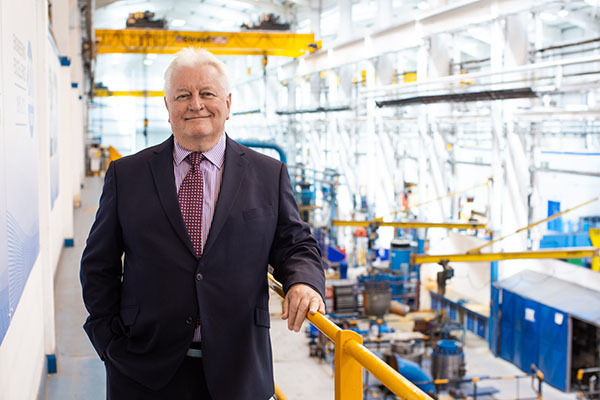 Prior to joining the NDA John was Managing Director of International Nuclear Services and spent 23 years at Sellafield. John holds a number of other non-executive and advisory roles in the energy, infrastructure and charitable sectors. Stephen was appointed Finance Director and Company Secretary in September 2002. He is also a Director and Company Secretary for each of the UK Subsidiary companies. Before joining Avingtrans, Steve worked for PWC where he was a Senior Manager in the Assurance and Specialist Transaction practice. Stephen obtained a first degree in Mechanical Engineering and has since gained extensive experience in M&A having overseen more than 15 acquisitions and 2 disposals to date and establishment of the Chinese WFOE’s, capital raising, reporting and restructuring. Steve joined Avingtrans as CEO in 2008. Prior to joining Avingtrans, he held senior executive roles at Serco, the National Physical Laboratory, Oxford Instruments, Mars Inc. and GEC Marconi. Steve has a 1st class degree in Engineering. He is currently a trustee director on the Board of the Institute of Export and was previously a non-executive director of the EEF (now Make UK) and the UK Atomic Energy Authority. Austen is currently Managing Director for the PSRE Division. 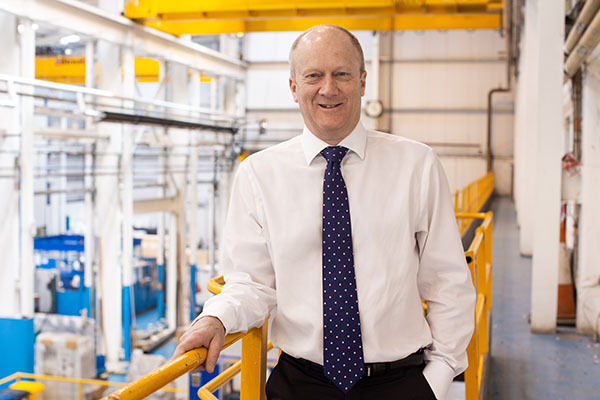 Prior to joining Avingtrans Austen was group CEO at David Brown Hydraulics where he led the transformation of the group through an extensive overhaul of its product portfolio and the expansion of its global footprint. 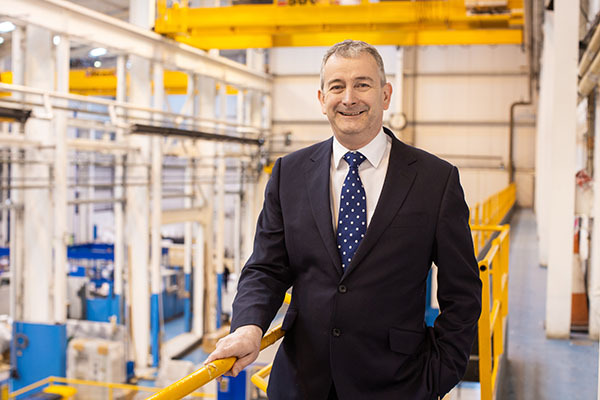 Having started his career as an engineering apprentice he has now accumulated over 25 years’ experience in managing profitable engineering companies across the world and in several different market segments. 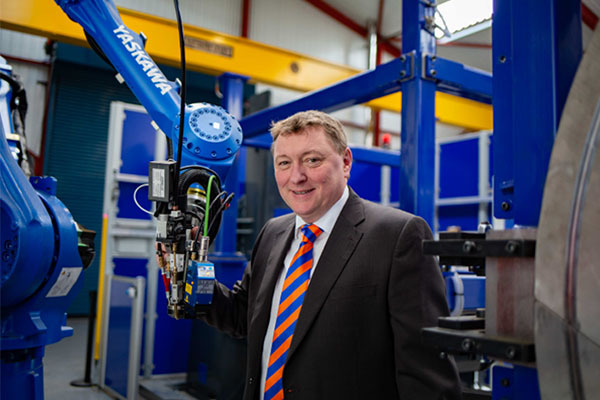 Mike was appointed as Managing Director, EPM in January 2018. Mike joined the Hayward Tyler Group as President of the Hayward Tyler USA operation in 2015. He has an extensive history of success in P&L management, business development, public and private financing, mergers and acquisitions and strategic planning. Mike has held many global c-suite executive positions (CEO, CFO, COO) and has been on the Board of Directors for several companies. 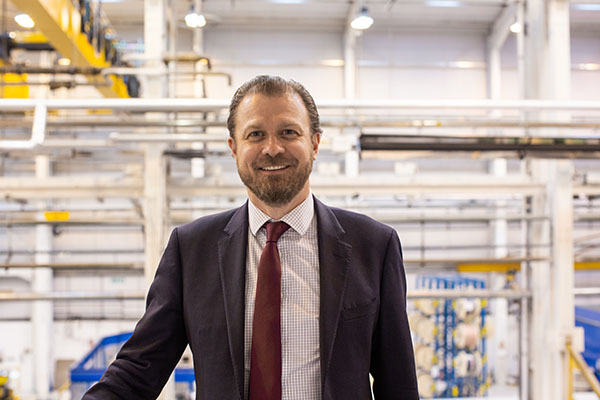 Colin was appointed as Chief Commercial Officer for Avingtrans Group in December 2017. Colin joined the Hayward Tyler Group as Chief Commercial Officer early in 2017. 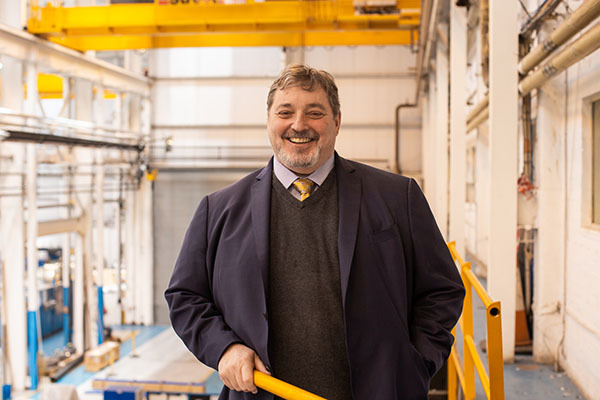 With a PhD in mechanical engineering and over 25 years’ experience in the international energy industry, Colin has developed a broad range of experience working for global companies such as SPX, ClydeUnion Pumps, Babcock International and Rolls-Royce. Colin is a Fellow of the IMechE and brings a wealth of engineering expertise, market knowledge and international business experience to the group.